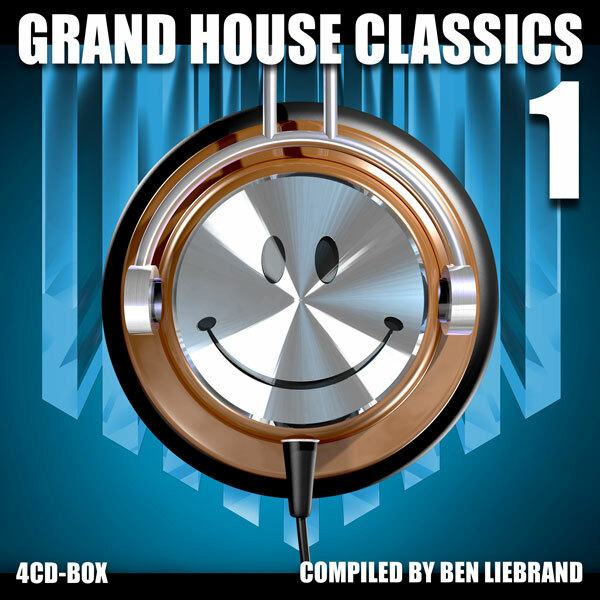 Grand House Classics is a new series where we hope to collect the best and most important house tracks, but also those obscure tracks and hopefully somelong lost versions as well. To give this series a good start, we do need to include some of the very obvious tracks, to make it last we will dive deep into all archives and dig up the rare and special ones as well. Where other compilations are about telling history, we are about providing you with the best masters. The classics, those destined to become classics and the rare gems. Sometimes even a track that originated in the House scene and became the foundation of later genres like Techno and even Trance. As always, your help finding those masters is greatly appreciated as well as your suggestions towards making the final selections.